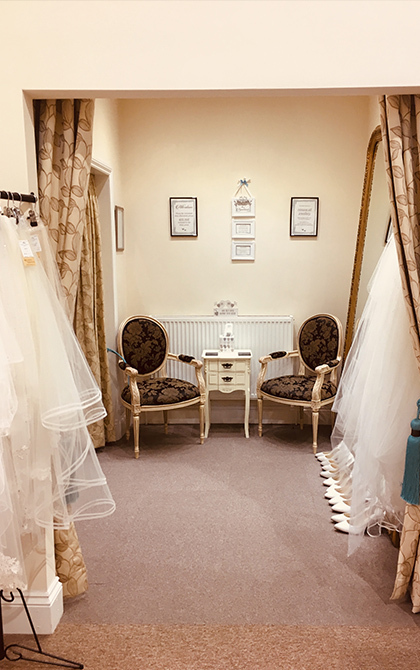 About Georgina Scott Bridal in Stourbridge, West Midlands. Georgina Scott Bridal was established at The Chapel in Stourbridge, a stunning historic venue which has been expertly converted into a sensational boutique for our brides and grooms. The Chapel provides us with the perfect setting for our ladies and their guests to relax and enjoy the most luxurious wedding dress shopping experience possible. 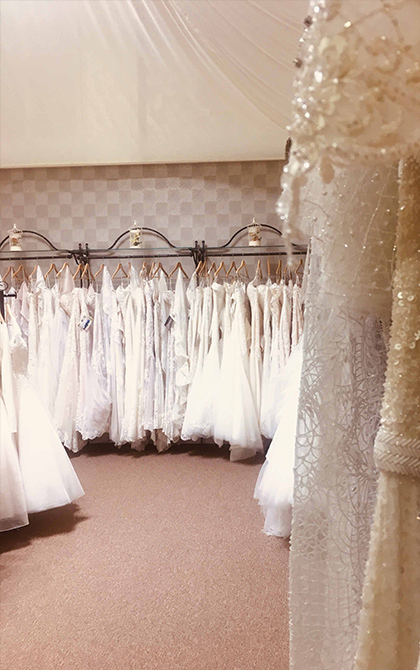 With over 15 years experience in the wedding dress & bridal industry, Georgina Scott Bridal is a family run team which strives to put brides first & ensure they have a magical experience when it comes to choosing their perfect wedding dress. 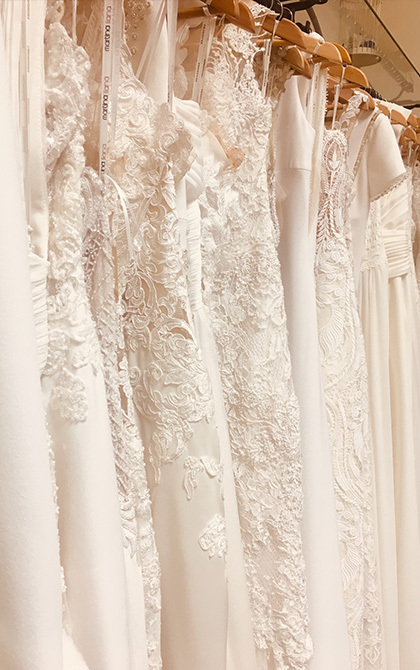 With the world’s top wedding dress designers in store & a phenomenal collection of dresses ranging from £750 up to £4,100, our ladies have a massive collection of different wedding dress styles & trends to choose from. Maggie Sottero, Martina Liana, Essense of Australia, Pronovias, Pronovias Atelier, Eliza Jane Howell, LouLou, True Bride plus more! 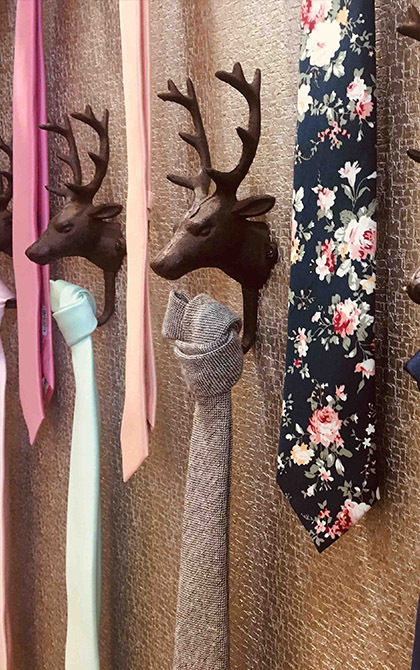 Whether you are searching for a dress which is chic & stylish, feminine & boho, or something a bit more quirky & outrageous, our highly experienced team are bound to find the perfect wedding dress for you. To read some feedback and comments from our brides, please take a look at our Facebook and Instagram pages. We have 3 private dressing rooms and we always welcome walk-ins. However appointments will have priority over the dressing rooms. To make an appointment or to find out more about us, simply give our team a call on 01384 893656 or email enquiries@georginascottbridal.co.uk.